BALTIMORE â July 22, 2014 â Northrop Grumman Corporation (NYSE:NOC) has appointed Tameika N. Hollis, vice president, Engineering, Manufacturing and Logistics (EM&L) for the Advanced Concepts and Technologies Division (AC&TD) in its Electronic Systems sector, effective immediately. In her new position, Hollis will be responsible for EM&L-related product design, development, test, production, process improvement, infrastructure, policy and procedure development that will ensure effective support for AC&TD's long-range strategic focus. She will also work with the division's product architects to develop cross-cutting technologies that support sector goals of commonality and affordability. In addition, Hollis will be responsible for the Electronic Systems sector's infrastructure operations, including facilities, capital administration, flight test, the sector affordability team and the Technology Underground activities at the sector's BWI campus. 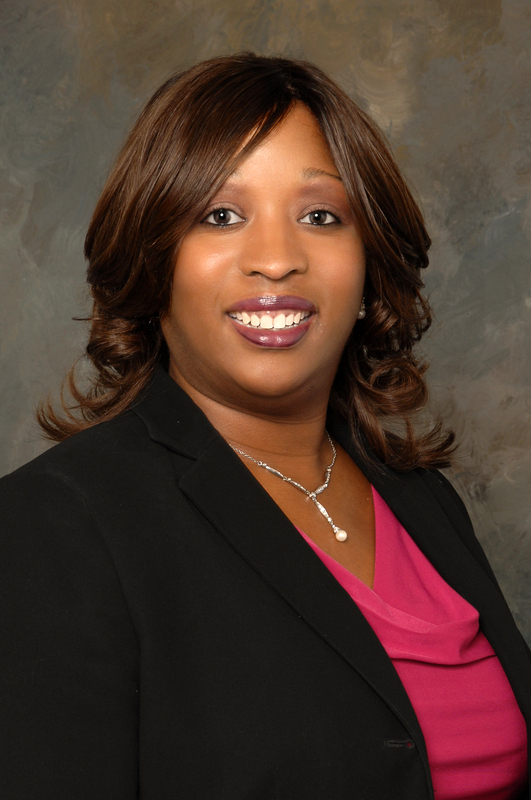 Hollis joined Northrop Grumman in 2003 and has held a number of leadership positions in engineering and programs. She previously served as the Systems Engineering, Integration & Test (SEIT) deputy for the Cobra Judy program, and as director of Radar Systems Engineering. Most recently, she has served as director, Passive RF programs in the ISR & Targeting Systems Division. She previously worked for Raytheon and for Boeing Satellite Systems. Hollis received a bachelor's degree from Florida A&M University and a master's degree in mechanical engineering from the University of Michigan. She also has completed the General Management Program at Harvard Business School.